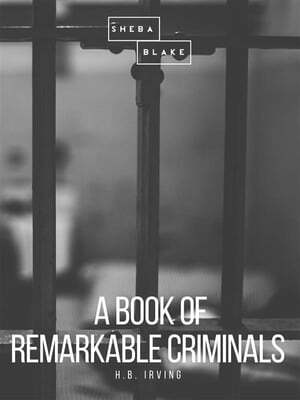 Collins Booksellers - A Book of Remarkable Criminals by H.B. Irving, 9788828302087. Buy this book online.